Eye protection that’s off the beaten path…4×4 is as rough and tough as they get. 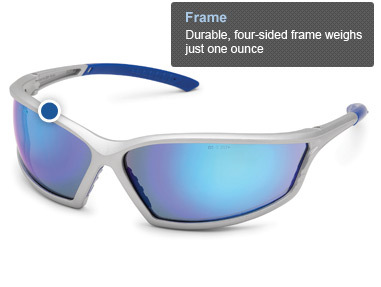 Available in five distinctive frame options, including the new Classic Camo! 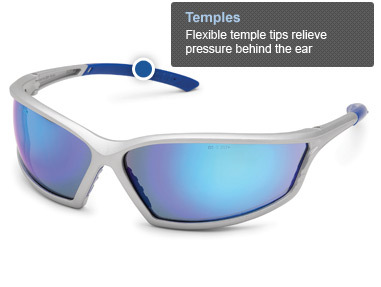 Eye protection that’s off the beaten path…4x4 is as rough and tough as they get.